Three stone rings symbolize the past, present and future of your love. All that has made you who you are and what you bring to your relationship, the love you now share, and the promise of a future together. 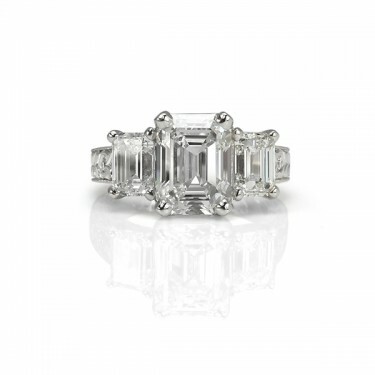 Three stone rings were introduced in the early 1900’s and were originally known as “princess rings”. 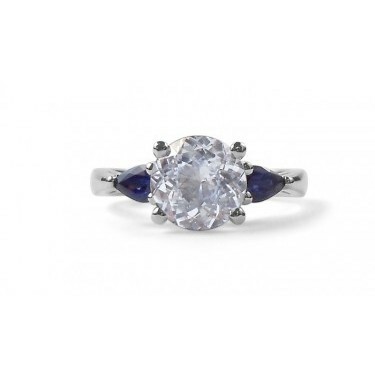 The centre stone may be larger or the same size as the other stones in this ring. It can also be a different colour diamond or other gemstone like a sapphire, ruby, spinel or chrysoberyl. 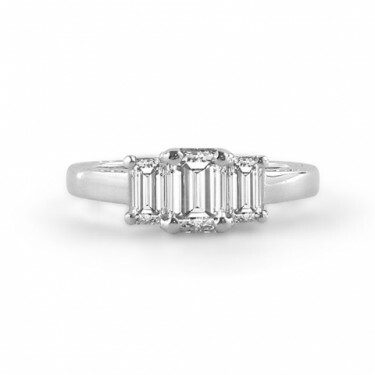 We've got lots of great three-stone ring ideas. 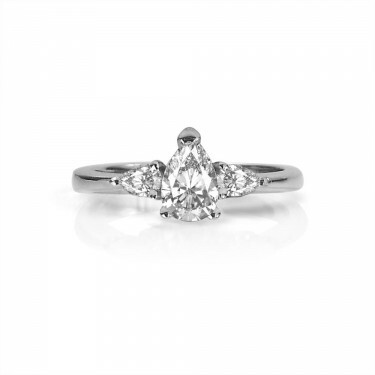 As always, the pictures you see on this website are just a starting point, so if you think you want a custom-made three-stone ring, please be in touch!